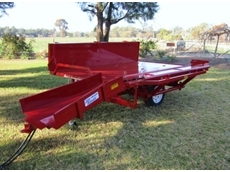 Rebel Equipment supply a wide range of farm equipment and also build and supply a range of trailers that are available in many different styles and sizes. 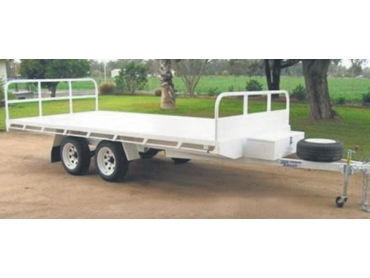 Trailers can also be custom designed to specific customer design and specifications. Rebel’s flat top trailers make perfect hay trailers, but they can also provide trailers for moving general farm products, stock, chemicals, cars, bikes, vintage planes, or for deliveries. In fact, Rebel’s trailers are capable of handling just about anything with ease. There are a range of sizes and designs available and all trailers are designed with strength, durability, safety, and convenience in mind. Rebel supply quality trailers, built to service the customer’s needs and purposed. 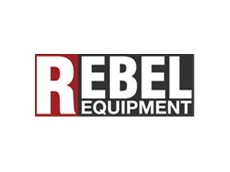 Further information on the range of trailers, including flat top trailers and custom trailers, is available from the Rebel Equipment website.